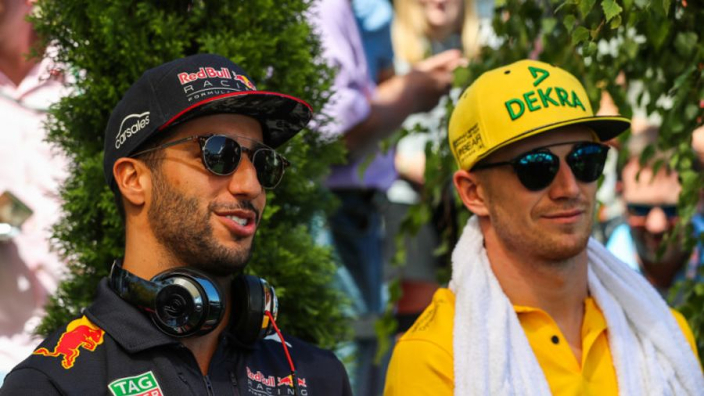 Nico Hulkenberg hopes new teammate Daniel Ricciardo will bring some hints and tips from Red Bull along with him to Renault in 2019 as the French squad look to make headway into the fight for honours in Formula 1 next season. Ricciardo is a seven-time grand prix winner after half a decade with Red Bull, but has thrown his lot in with a Renault squad still building towards an anticipated title tilt in 2021. Hulkenberg has seen off Jolyon Palmer and Carlos Sainz as Renault teammates, but will be under pressure in 2019 alongside the high-profile Ricciardo, whose move from Red Bull sent shockwaves through Formula 1. And, although the German does not expect Ricciardo's presence to aid Renault in the design and build of their car, Hulkenberg says his new colleague can still bring new ideas to the team. 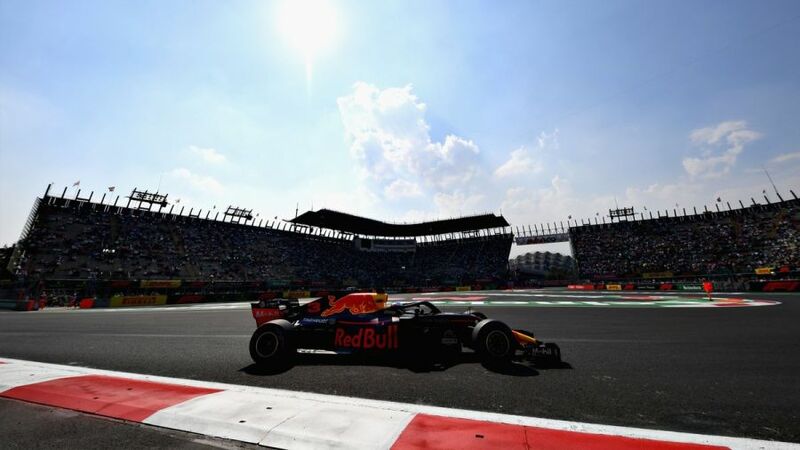 "He will bring a breath of fresh air and certainly have some information from Red Bull for us, how to set up the car for example, that will be interesting for sure," Hulkenberg told Auto Motor und Sport. "As drivers we're not engineers and certainly not aerodynamicists. "He cannot tell us how to make the bargeboards, but he could help us by explaining what Red Bull did with various systems or on setting up the car."